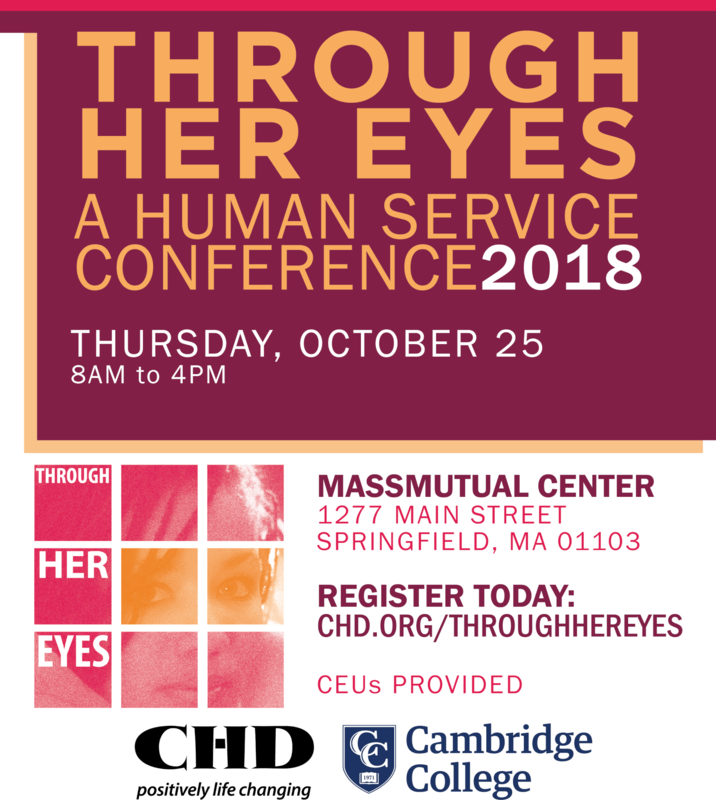 The Opioid Task Force will be a workshop presenter at CHD’s Through Her Eyes conference this year with the theme, From Trauma to Triumph. The conference brings together professionals who work with at-risk girls and young women to advance the conversation and share best practices on how to help a population whose unique challenges and issues make them particularly vulnerable. Trauma takes many forms. It is a complex subject, but it is simply too real to the young women involved for us to not address them head on. Our workshop is entitled In Their Voices: Women in Recovery. Trauma, especially in early childhood, can have lifelong consequences with more than three in four women and men in treatment for substance use disorders reporting trauma histories. But stories of hope, healing, and recovery abound. “In Their Voices: Women in Recovery” offers a powerful glimpse into the struggles and successes women have experienced during their recovery journey. To find out more or to register, click here.